Working 4 The Community reporter Molette Green and photographer Irene Johnson celebrated Random Acts of Kindness Week by dropping off donations to area non-profit organizations and surprising coffee shop customers by buying them a cup of coffee and a sweet treat. 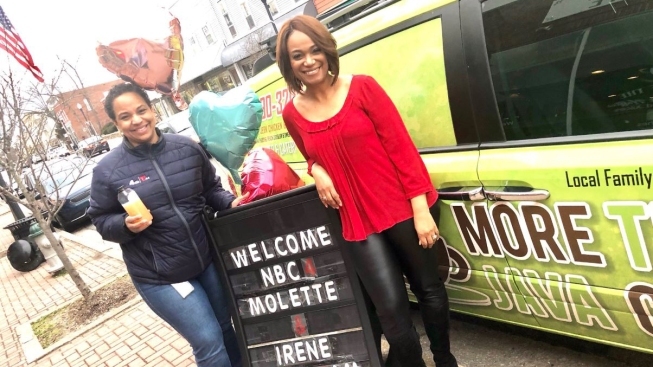 ICYMI, here's a quick trip around DC, Maryland and Virginia with Molette and Irene. 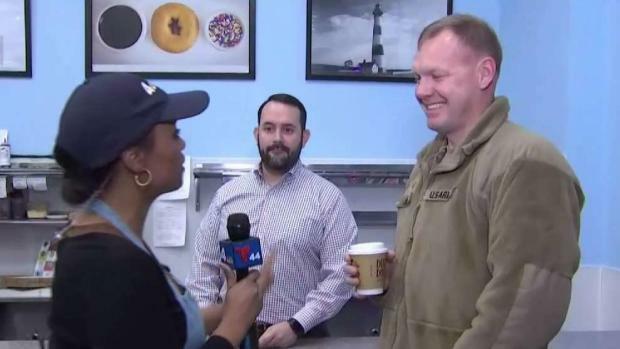 News4's Molette Green spread cheer in Woodbridge, Virginia, where she offered free coffee and doughnuts to customers at Duck Donuts during Random Acts of Kindness Week. 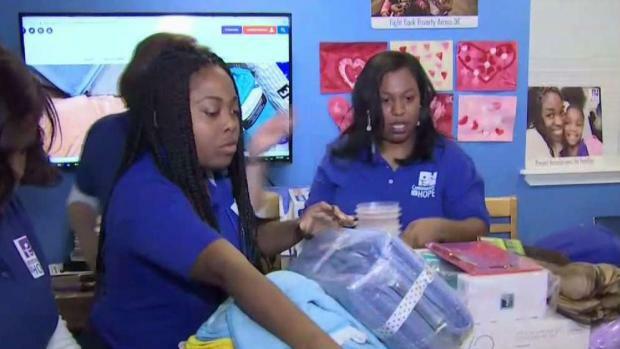 News4's Molette Green visits Community of Hope in Southeast DC, an organization that helps people reset their lives after experiencing homelessness. 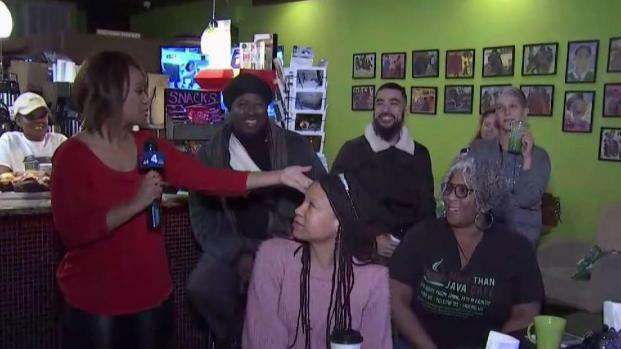 To close out Random Acts of Kindness Week, News4's Molette Green is handing out free coffee and pastries at More Than Java in Prince George's County.